A septic system makes waste management on any property extremely efficient. However, just like with any other equipment, it can develop problems and need repairs. Septic system problems generally demand immediate attention as their non-resolution can create messy, distressing situations in a home or at a business place. Our emergency septic repair experts are trained to handle any simple and complex issue. 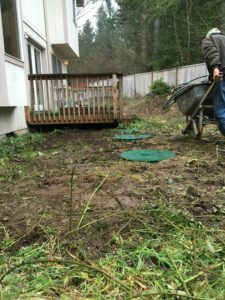 From fixing a leaking or broken septic line to making drain field repair to replacing the septic alarm to performing septic pump repairs, we do all this and more during different emergency septic repair jobs in Issaquah. The septic systems on most properties need tank pump-outs every three to five years. Septic tanks constantly receive wastewater, much of which goes into the leach field. The organic waste that is left behind accumulates over time. Septic tank pumping removes this sludge and empties the tank for receiving more waste. 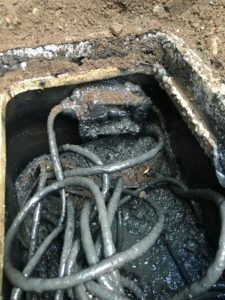 Neglect in timely septic tank cleaning leads to tank overflow and sewage backup, forcing the property owner to call for emergency septic pumping & cleaning. Do not panic if you come to know that your septic tank needs to be pumped right away. Our emergency septic pumping & cleaning experts have your back! Proper septic care and maintenance can minimize your needs for emergency septic repair or emergency septic pumping & cleaning in Issaquah. You should never wait for things to come to a head and get septic tank pumping done at the recommended intervals. VAC-TEC LLC. 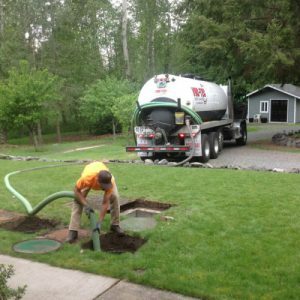 is proud to serve the emergency septic repair and emergency septic pumping & cleaning needs of Issaquah. Reach us at (206) 339-0039.